Today Prince Harry and Ms. Meghan Markle visited Edinburgh – their first official visit together to Scotland. 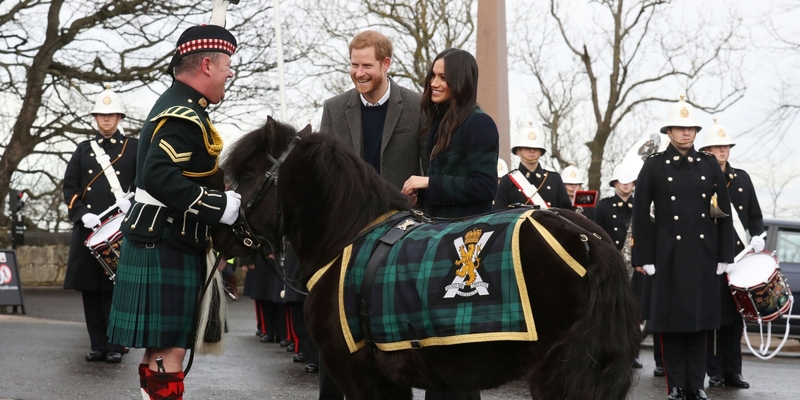 His Royal Highness and Ms. Markle began their day at at the Esplanade in front of the iconic Edinburgh Castle, where they will be officially welcomed to the city by the Royal Marines Scotland Band. Prince Harry succeeded the role of Colonel-in-Chief of the Royal Marines from The Duke of Edinburgh in December 2017. After meeting members of the public, Prince Harry and Meghan Markle then visited Social Bite – a social business and enterprise café in Edinburgh city centre. The Duchess of Cornwall also made a visit to the café in 2016. 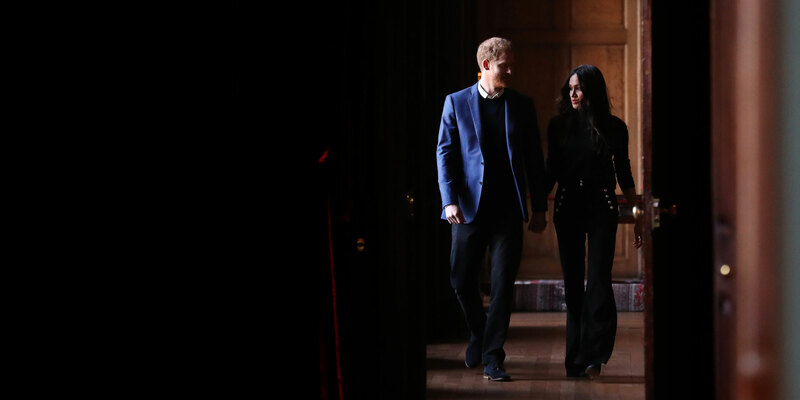 Prince Harry and Ms. Markle heard more from staff about their experiences, and how Social Bite has helped them to overcome homelessness. Finally, HRH and Ms. Markle attended a reception at The Palace of Holyroodhouse to celebrate youth achievement marking Scotland’s Year of Young People 2018. The Year of Young People aims to inspire Scotland through its young people. Prince Harry and Ms. Markle spent time at The Palace talking to some of the young people involved. The initiative celebrates their achievements and works to strengthen their voice on social issues and create new opportunities for them to shine.